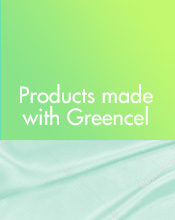 Products made with our Greencel Yarn are comfortable, gentle, breathable. They have a silky feel and a nice drape. 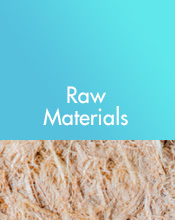 Greencel yarn is of natural origin and in harmony with the environment. 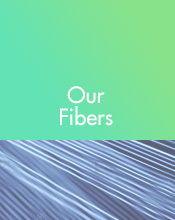 We use wood pulp to create a unique, biodegradable, recyclable yarn, which can be dissolved and reused. 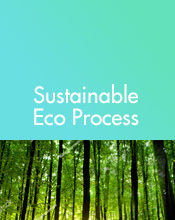 Greencel’s Process is clean and non hazardous, we choose a respectful approach to the environment.